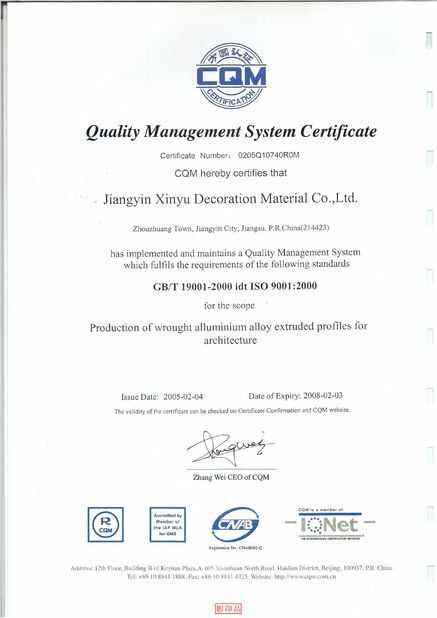 XINYU is a well-established manufacturing enterprise whose services have met with warm reception for its superior quality and attractive prices. They have near 50 extrusion press from 500 tons to 6800 tons! Is it amazing? If you are interested , please do not hesitated to contact them. Using advanced CNC (Computer Numerical Controlled ) equipment to produce parts as large as 10''and with t olerances of +-0.001''or better. With 14 Haas VF2SS vertical CNC mills with 4-axis ca pabilities, we can deliver parts as large as 10''and with tolerances of +-0.0006''or better. With our machine shop capabilities to produce the met al formed products you want. Using NC tube bending equipment work with metal tubi ng from 1/2''to 2''OD. With welding machine to manufacture custom products. Set assembly line to offer assembles service for custo mers' convenience. Sand blasting, then Anodize with standards MIL-A-862 5, Hard Anodize Powder coating Polishing Plated nickel, copper, zinc, etc. 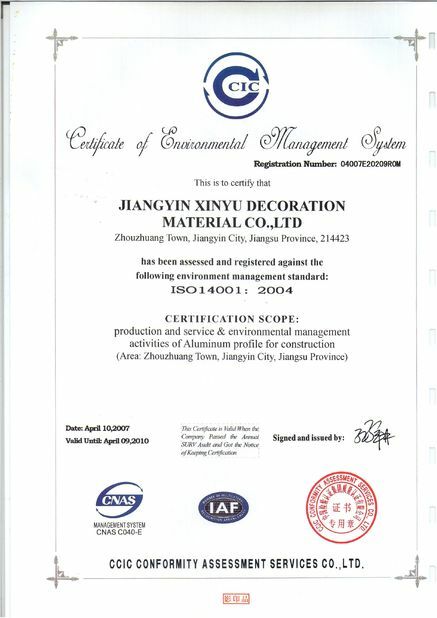 Other surface treatment as customer's requests. Color: Silver, bronze, black, gold, blue,gray, champagne, bright, etc. 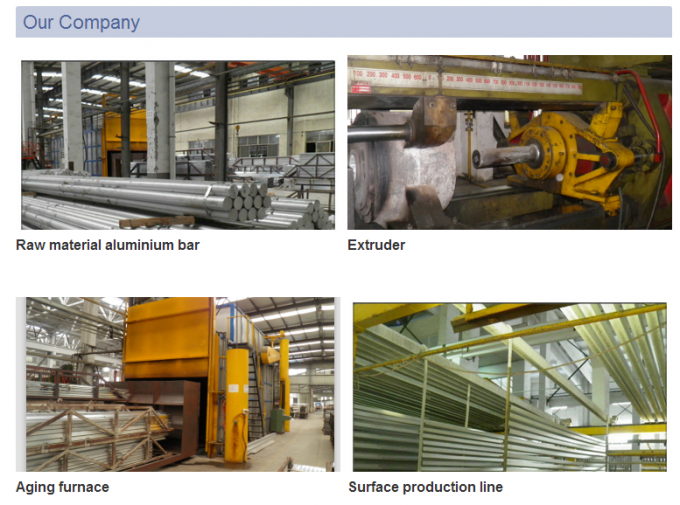 Surface Treatment:: Anodized, powder coating, electrophoresis, wooden-pattern transfer,etc. 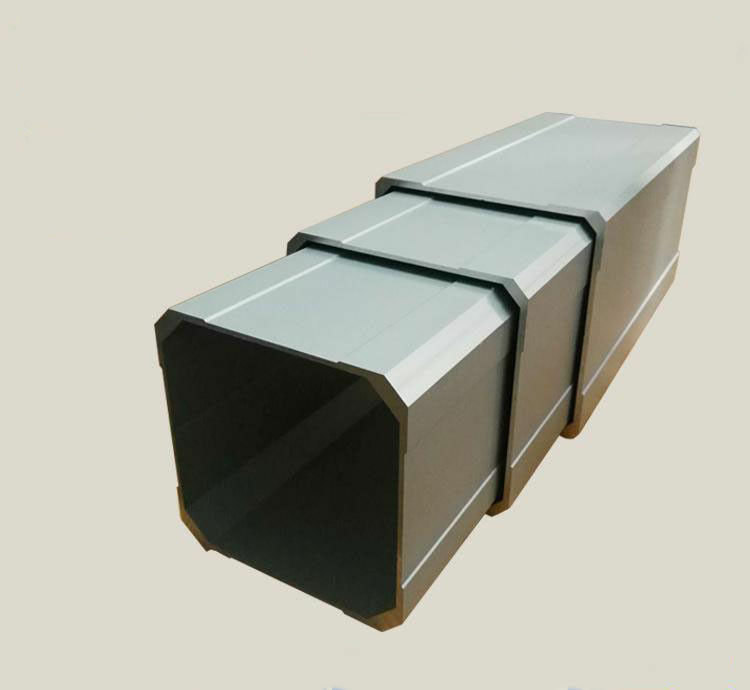 China Good Quality Aluminium Extrusion Profiles Supplier. Copyright © 2016 - 2019 aluminumextrusionsprofiles.com. All Rights Reserved.